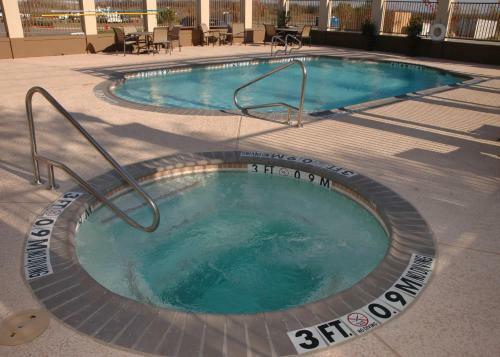 This Texas hotel, located 2 miles from Lake Halbert Park, features an outdoor pool, hot tub and gym. 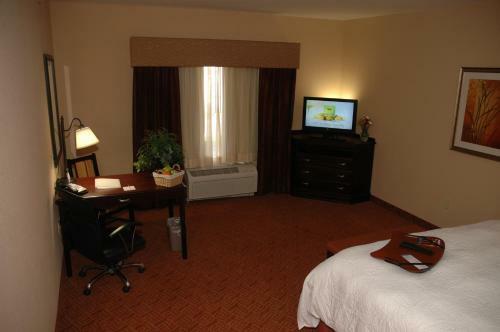 All guest rooms offer 32-inch flat-screen cable TVs with HBO and free Wi-Fi. 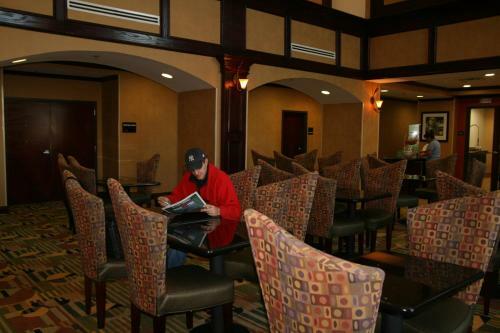 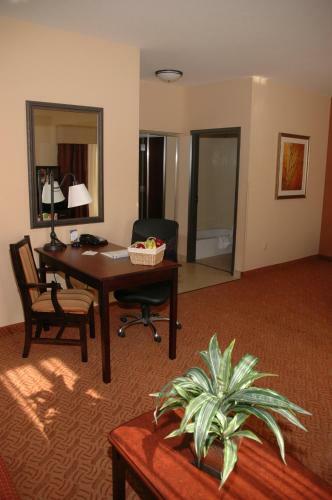 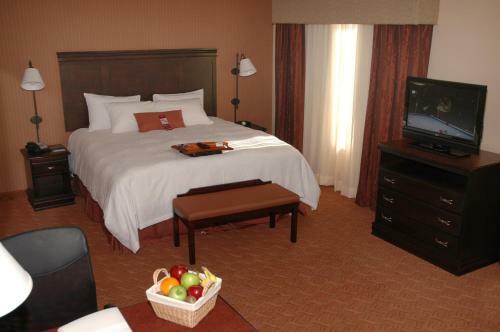 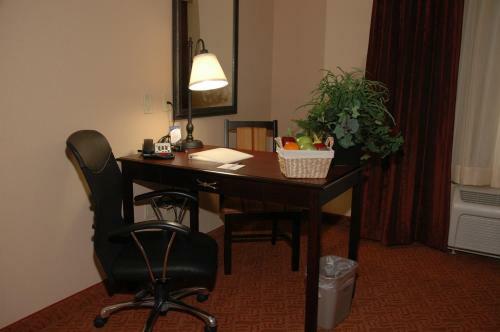 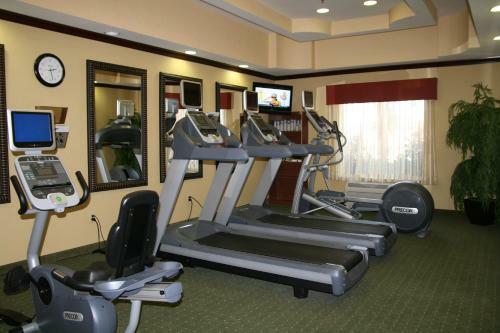 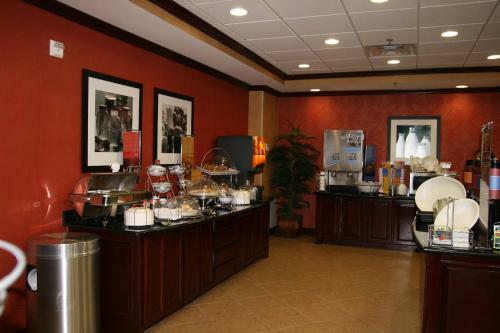 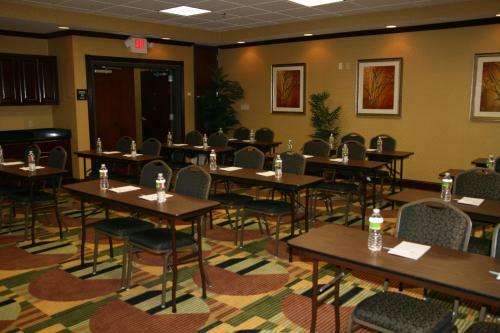 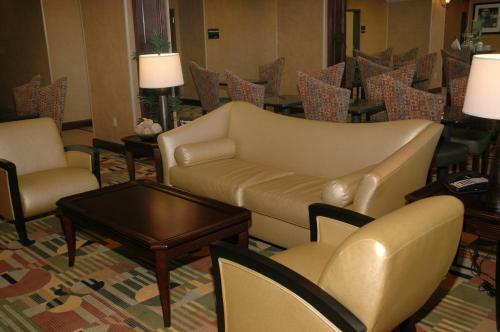 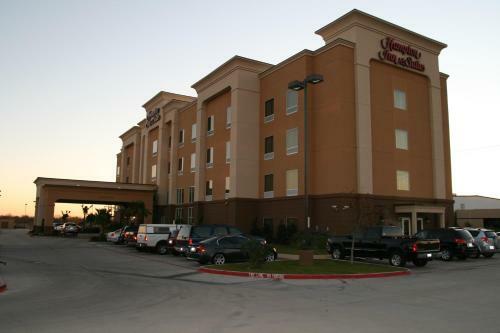 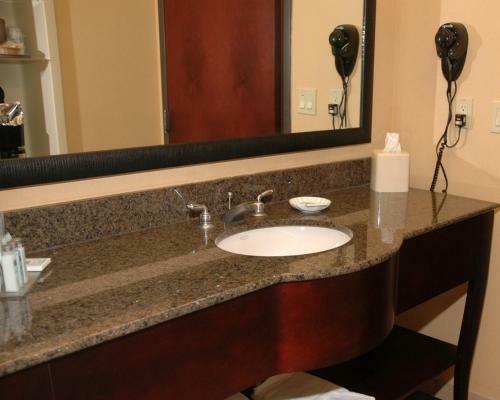 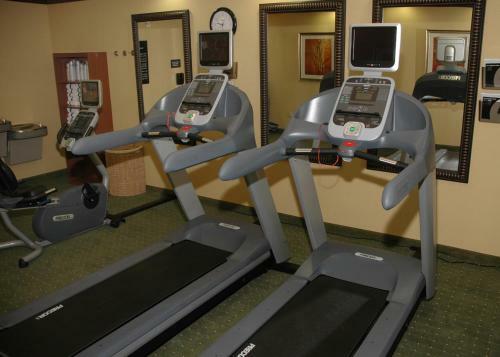 Hampton Inn & Suites Corsicana provides comfortable rooms with desks and seating areas. 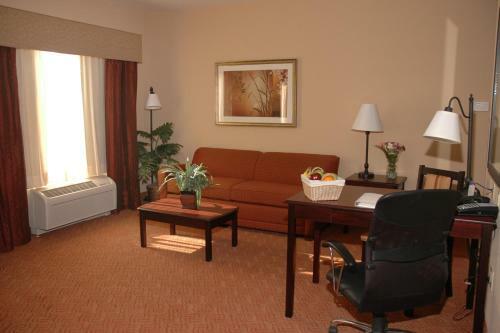 Each room has a coffee maker and hairdryer. 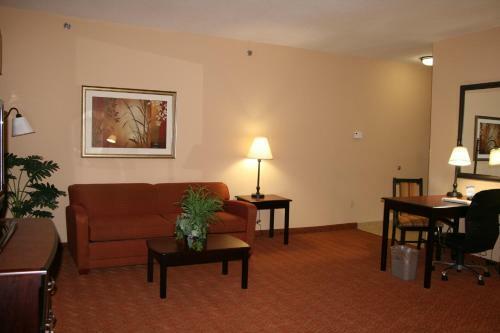 The suites feature sofa beds, microwaves and refrigerators. 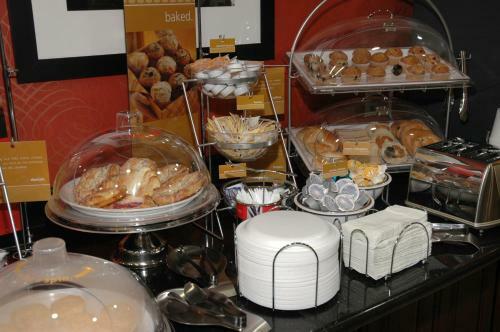 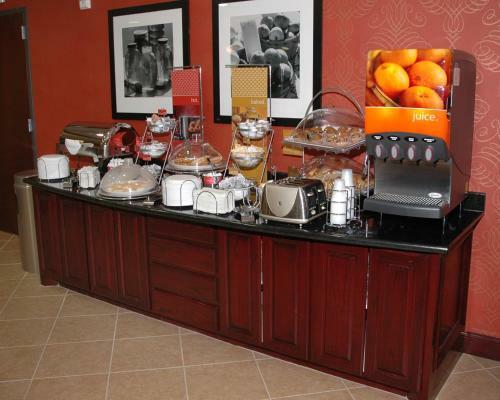 During their stay, guests can enjoy a breakfast buffet. 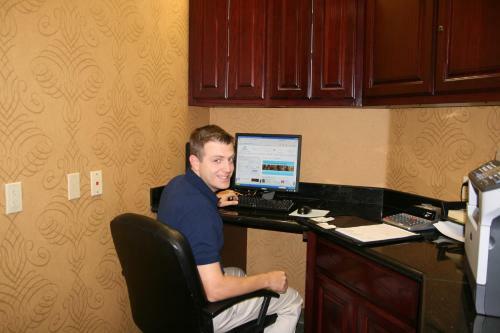 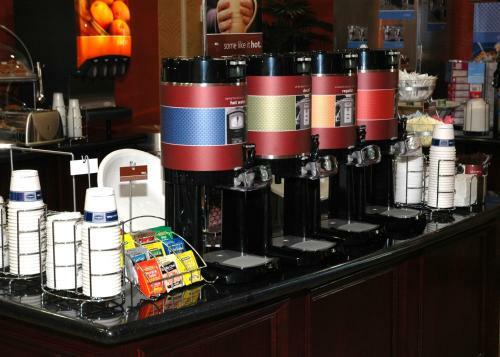 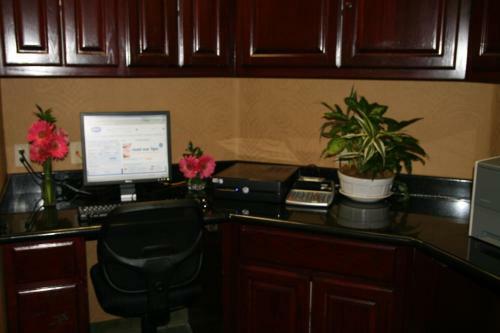 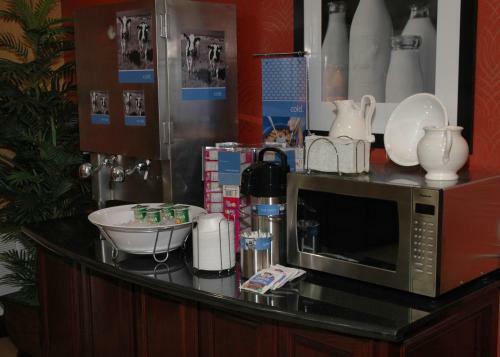 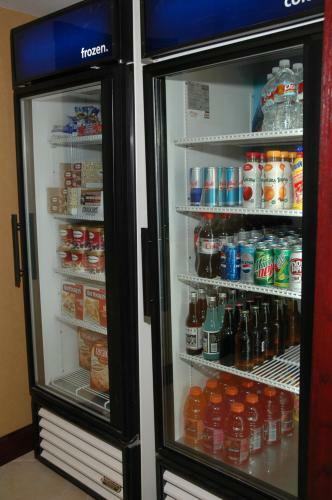 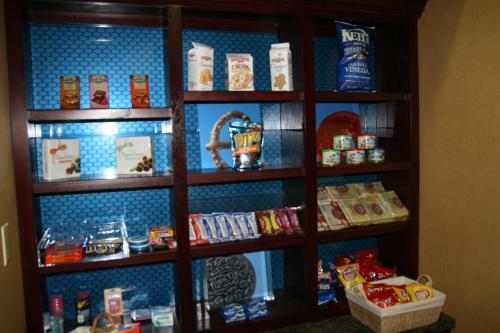 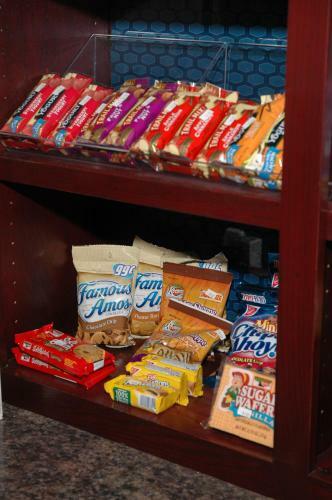 The hotel offers an on-site convenience store and a business center. 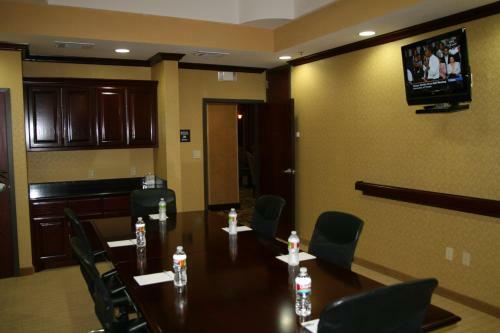 Meeting facilities are available. 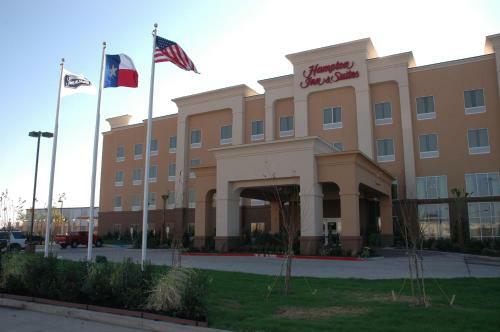 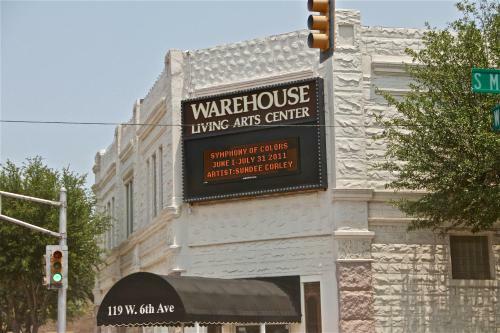 Coriscana Hampton Inn & Suites is within 4 miles of Pioneer Village, Cook Center Planetarium and Navarro College. 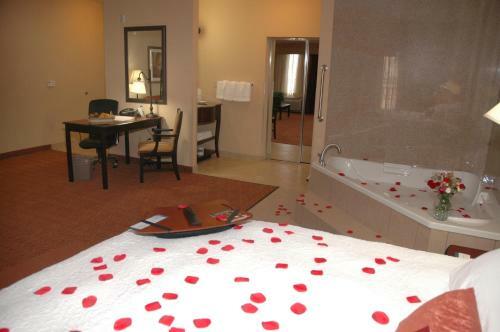 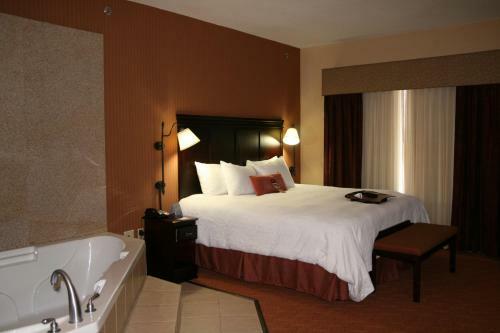 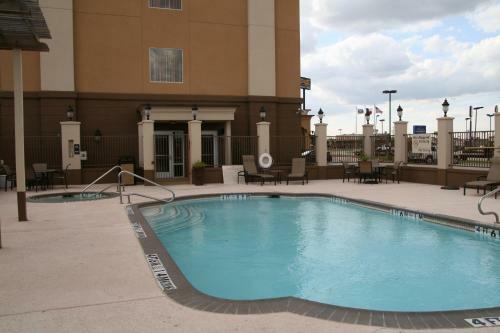 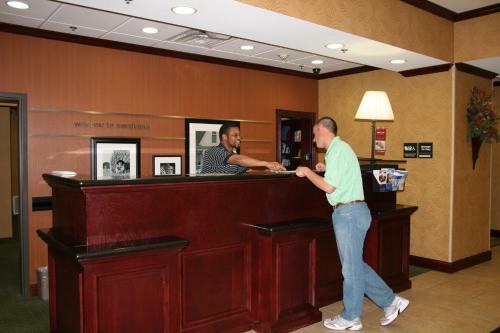 the hotel Hampton Inn & Suites Corsicana so we can give you detailed rates for the rooms in the desired period.